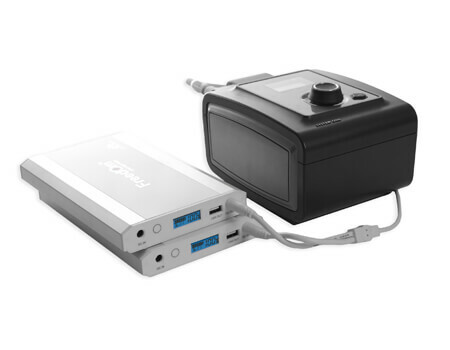 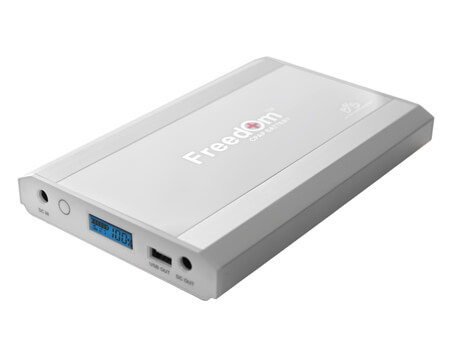 The Freedom™ CPAP Battery is the perfect solution for outdoor and travel enthusiasts. 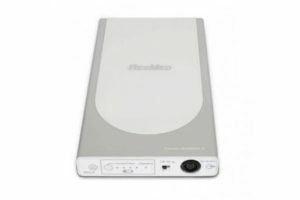 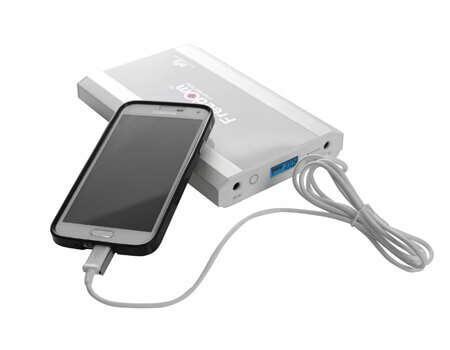 It’s ideal for those who love to travel abroad as it meets FAA requirements for lithium-ion batteries that can be taken in carry-on baggage. 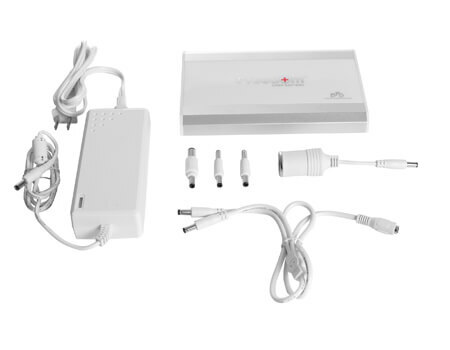 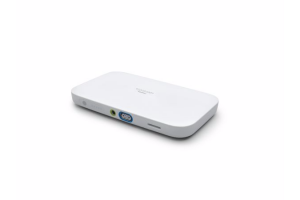 Provides 12V direct current to operate most makes and models of PAP devices. 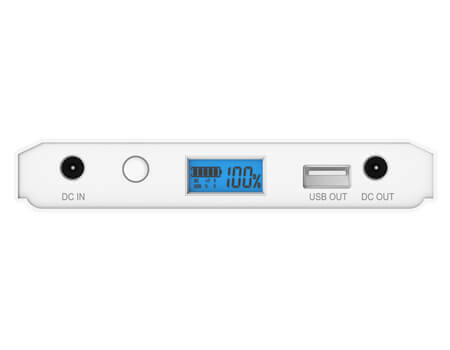 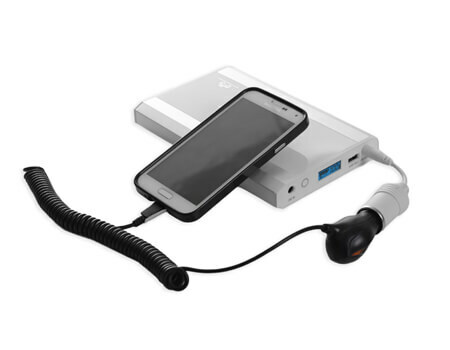 The 5V USB port and included DC input cord allow you to power your other small electronic devices such as cell phones and tablets. 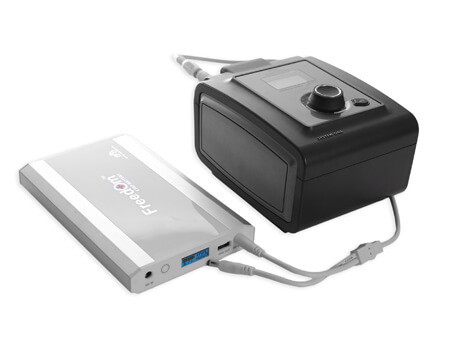 To increase average run times to 2-4 nights the Freedom™ CPAP Battery can be used in a dual battery configuration by pigtailing two batteries together.